Modern Indian restaurant Kricket is the latest big name to announce plans to open a new restaurant at Television Centre this summer, having signed for a 3,600 sq ft space at the former home of the BBC in White City. 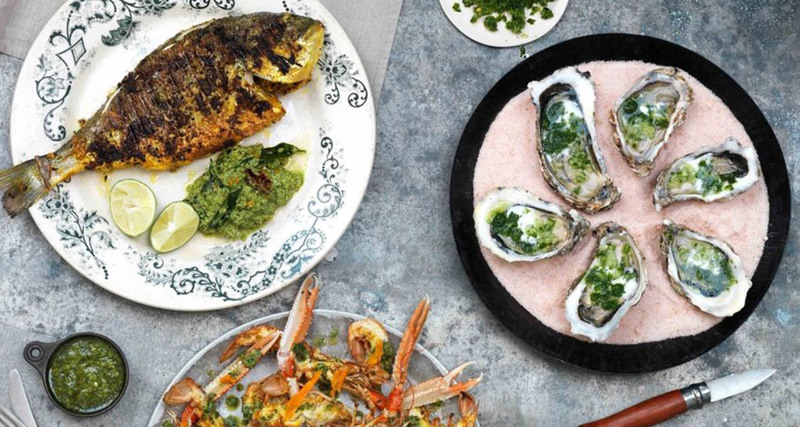 Kricket joins a host of other independent restaurants due to launch at Television Centre this year, including innovative pizzeria Homeslice, burger restaurant Patty & Bun, and sophisticated Chelsea café Bluebird. Also set to open in early 2018 is a new Soho House members’ club, 47-bedroom hotel, and an Electric Cinema equipped with three screening rooms. A new purpose-built 275,000 sq ft office building will be home to fashion, technology, media and telecom businesses and will be the new headquarters for fashion and homeware retailer The White Company from February 2018.